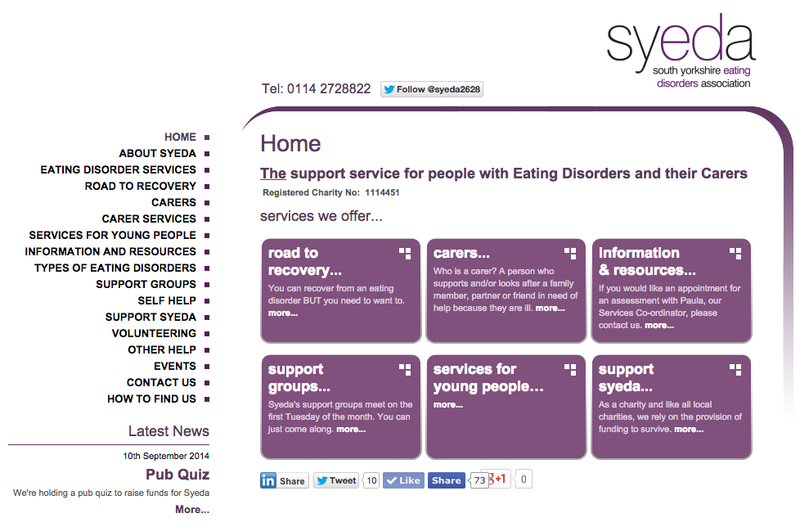 Today I visited SYEDA (South Yorkshire Eating Disorder Association, affiliated with B-eat) for the first time in 4 years, going back as a recovered Anorexic patient who used their services for 2 years was quite overwhelming and very informative in regards to my contextual studies module and dissertation. I had an hour long chat with Chris, the charity co-ordinator, about how the charity has developed over the time since I was a patient, and how they rely on funding and support from the public, its affiliated charities and the NHS. They are wanting to branch out to Barnsley and Rotherham areas in order to offer their services much more easily to patients outside the sheffield area who find it hard to travel, or who are unaware of such organisations. We also discussed the topic of my dissertation - the commercialisation of the media and the influence on eating disorders. 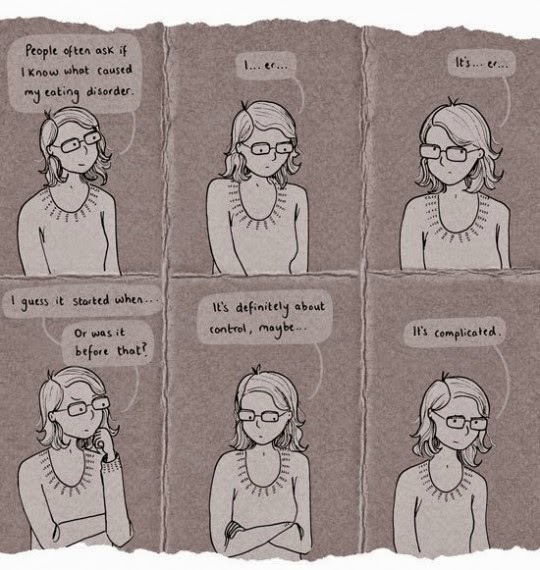 Chris stated that even though each case is individual and complex with numerous influences, the media has definitely allowed a correlation between eating disorders and the rise of patients, whether this be subtle, a unconscious or a conscious decision. He explained he has regular meetings with the council, in regards to the advertising placed on billboards in Sheffield, in a bid to ban photoshopped images being displayed. I explained the practical element of the module, and what I was planning on doing, as well as my findings that before 1910 there was very little commercialisation of the female body. The commercialisation began in the 20s with the rise of the Flapper Girls. Chris stated that when he was a child, there were hardly any provocative/photoshopped/persuasive advertising campaigns in regards to the female body, opposed to now with the likes of Victoria's Secret's new 'The Ideal Body' Campaign which petitioners are currently trying to get banned. He claims due to the overwhelming about of media and fashion we witness everyday, this will overtime psychologically affect what we see as right and wrong. The questionnaires which were put together in preparation passed the approval of Chris, and will be given out at tonights support group for both patients and carers. Chris has also invited me to the next support group to speak about my experience past and present with anorexia. I am really excited about this and can't wait to help those who are in the same situation I was once in. Chris showed me 3 books which are relevant for the research/topic I am working on at the moment, and I have ordered all 3 this evening for my reading. These have been listed below with blurbs. I feel positive after my meeting today, and feel this feedback and the feedback which will come from the questionnaire's will form a great case study to hopefully back up my question. 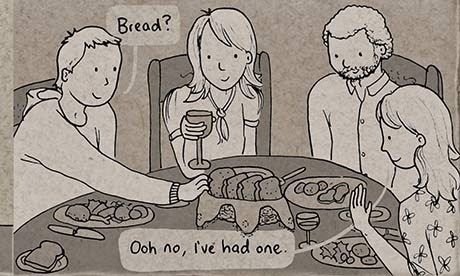 "Like most kids, Katie was a picky eater. She’d sit at the table in silent protest, hide uneaten toast in her bedroom, listen to parental threats she’d have to eat it for breakfast. But in any life a set of circumstances can collide, and normal behaviour can soon shade into something sinister, something deadly. 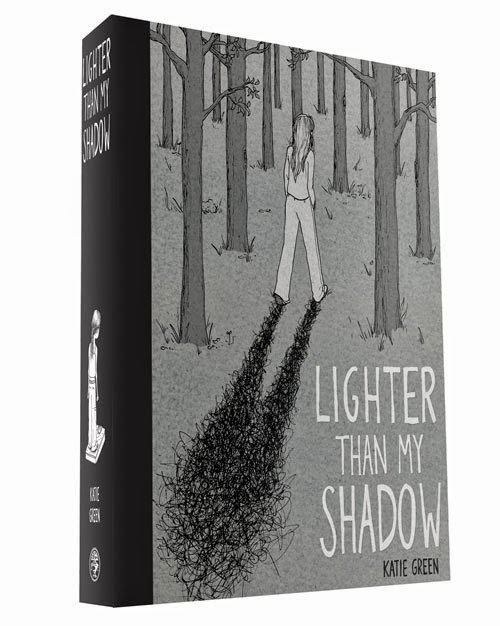 First published in October 2013 by Jonathan Cape." "I haven't tasted chocolate for over ten years and now I'm walking down the street unwrapping a Kit Kat. Remember when Kate Moss said, 'Nothing tastes as good as skinny feels'? She's wrong: chocolate does. At the age of 32, after ten years of hiding from the truth, Emma Woolf finally decided it was time to face the biggest challenge of her life. 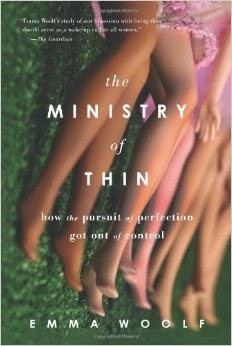 Addicted to hunger, exercise and control, she was juggling a full-blown eating disorder with a successful career, functioning on an apple a day.Having met the man of her dreams (and wanting a future and a baby together), she embarked on the hardest struggle of all: to beat anorexia. It was time to start eating again, to regain her fertility and her curves, to throw out the size-zero clothes and face her food fears. And, as if that wasn't enough pressure, Emma took the decision to write about her progress in a weekly column for The Times. 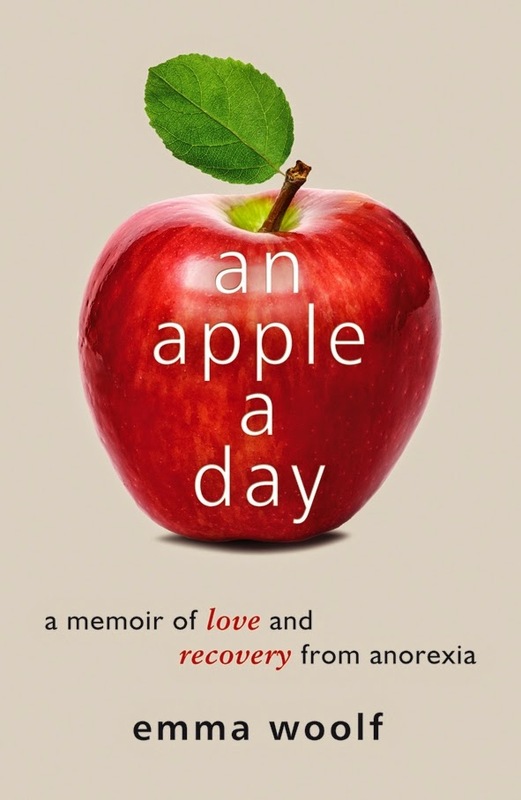 Honest, hard hitting and yet romantic, An Apple a Day is a manifesto for the modern generation to stop starving and start living.This compelling, life-affirming true story is essential reading for anyone affected by eating disorders (whether as a sufferer or carer), anyone interested in health and social issues - and for medical and health professionals." "Born and brought up in London, Emma Woolf studied English at Oxford University. She worked in Psychology publishing for ten years before becoming a freelance journalist and writer, contributing to The Independent, The Times, The Mail on Sunday, Harper's Bazaar, Grazia, Red and Psychologies. Emma's weekly 'An Apple a Day' column in The Times is one of the newspaper's most popular features, with thousands of followers on-line. Emma has made numerous media appearances to discuss body image and eating disorders - most recently on Channel 5 News, Radio 4 Woman's Hour and LBC Book Club - and also consults for BEAT, the National Eating Disorders Association. Emma is the great-niece of Virginia Woolf. "